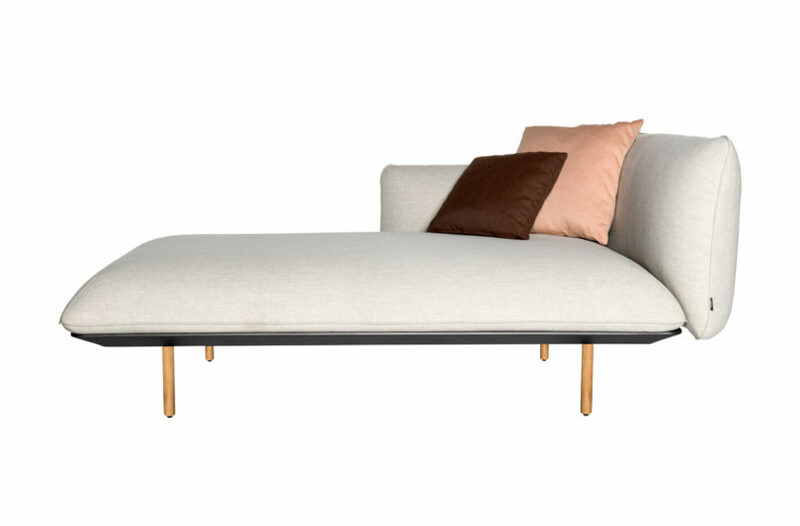 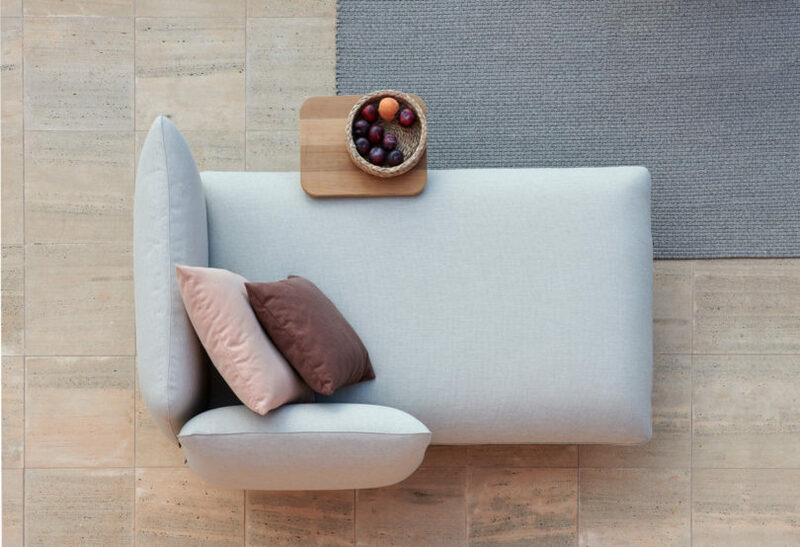 Studio Segers designed a seating assortment for Tribù designed for lounging and rest. 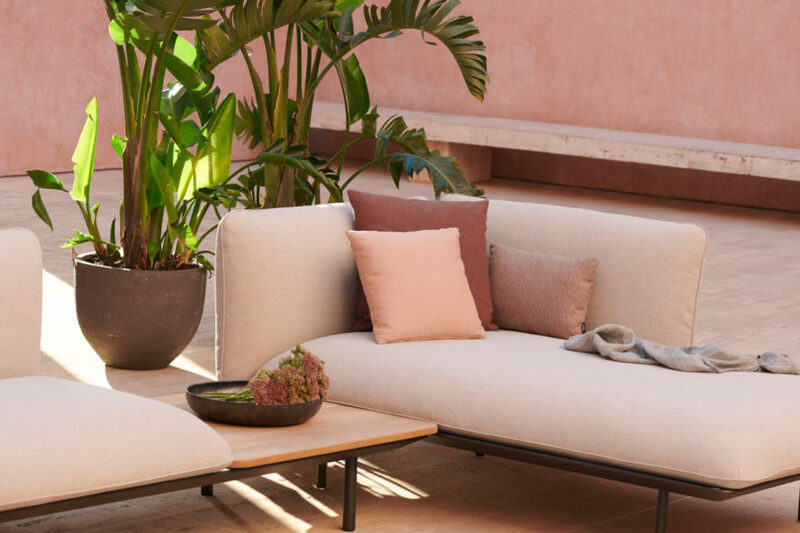 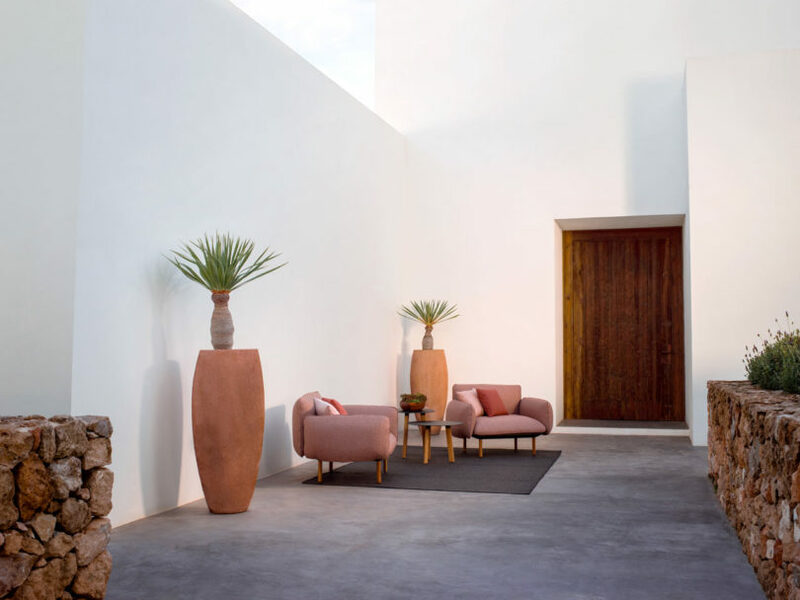 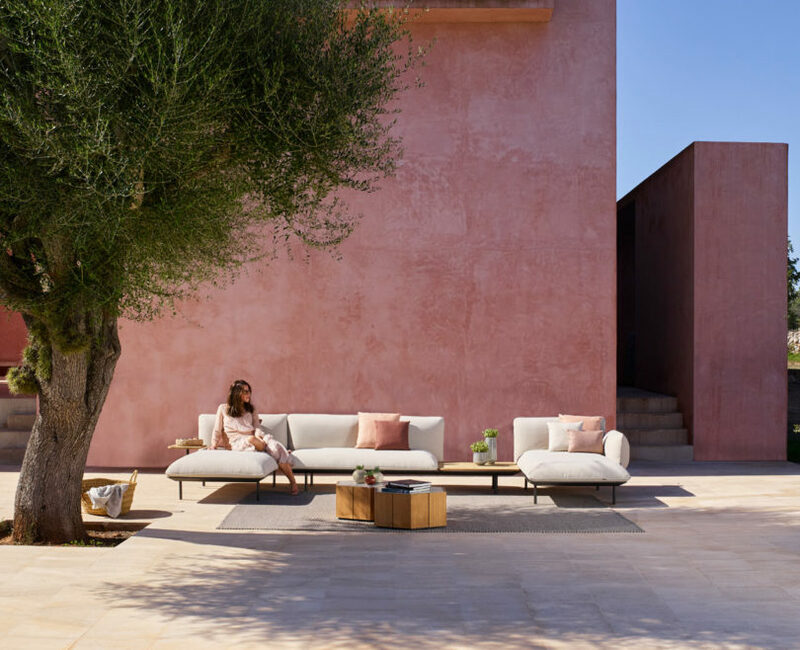 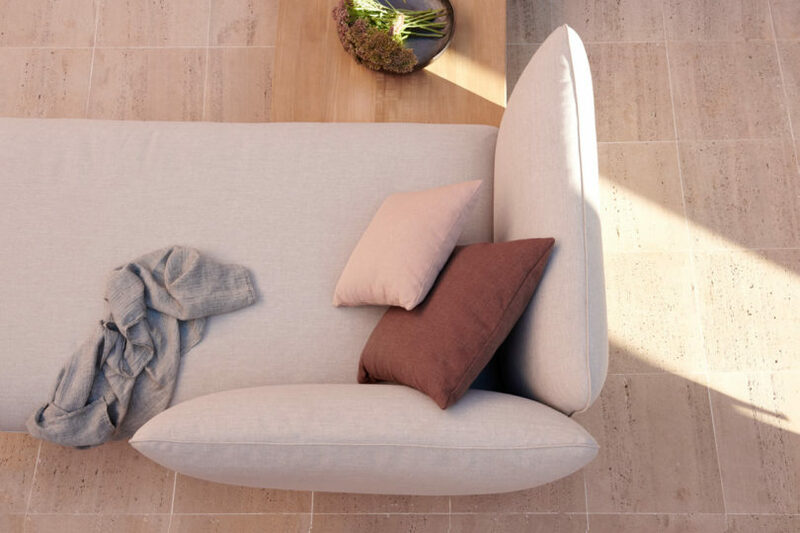 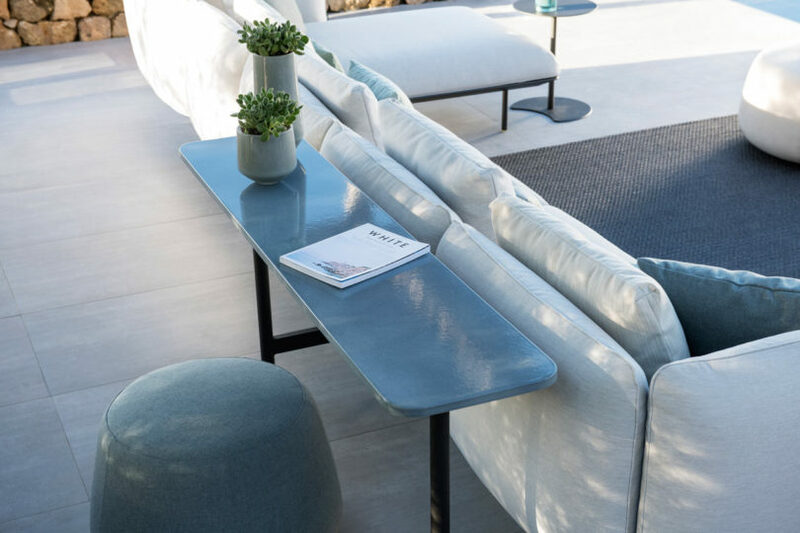 The versatile Senja collection consists of the Senja meridienne chaise lounge and the versatile Senja Couch that provides a large number of choices to create a customized look. 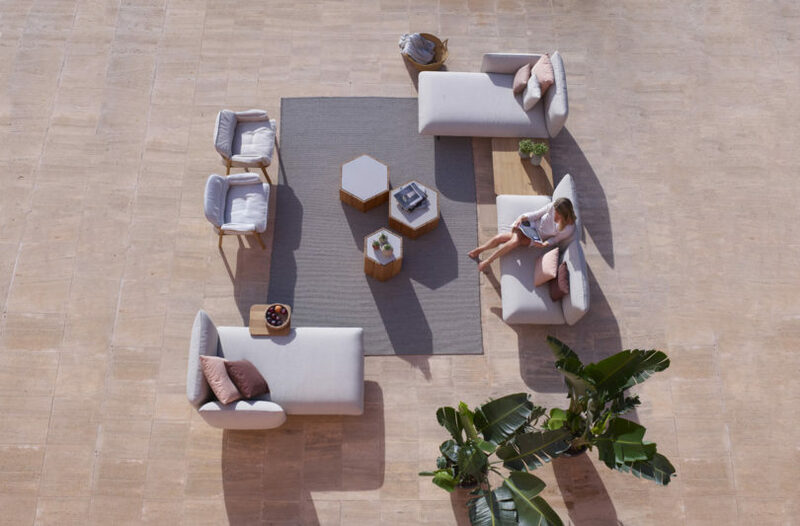 The latter is accessible in one-, two-, or three-seater modules with excessive or low arm choices, common or ultra-deep seat cushions, an built-in desk, console, or facet desk topped with teak or glazed lava stone. 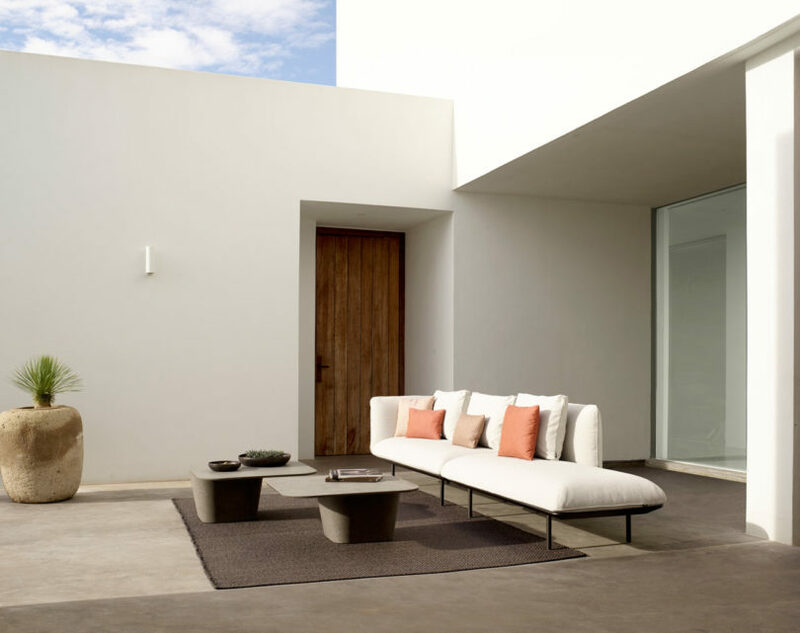 The modules may be organized in most any configuration to suit the specified house. 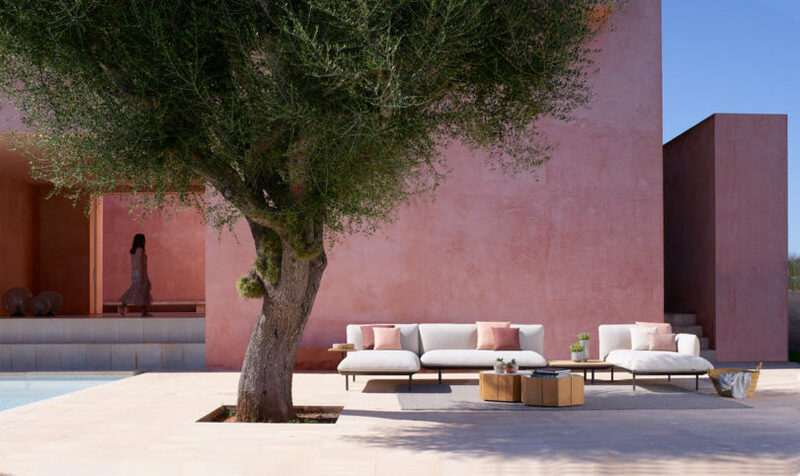 They are often additional personalized with choices of powder-coated aluminum frames with linen and wengé, with matching or teak legs. There are 112 waterproof materials to select from for the Nordic-inspired piped cushions with water-repellent filling.